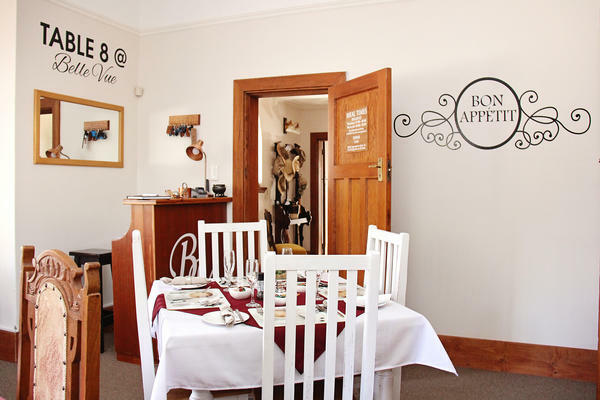 Belle Vue is French for Beautiful View which describes our beautiful surrounding mountains. 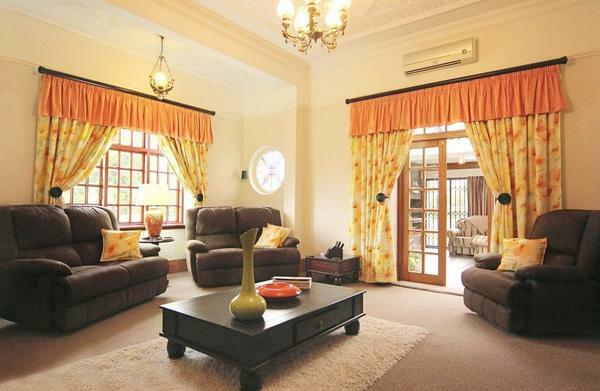 Belle Vue Bed & Breakfast is situated in the small town of Komani formally known as Queenstown. It is on the R392 going to Lady Frere and Dordrecht. This is also the main route used to Durban Kwazulu Natal. 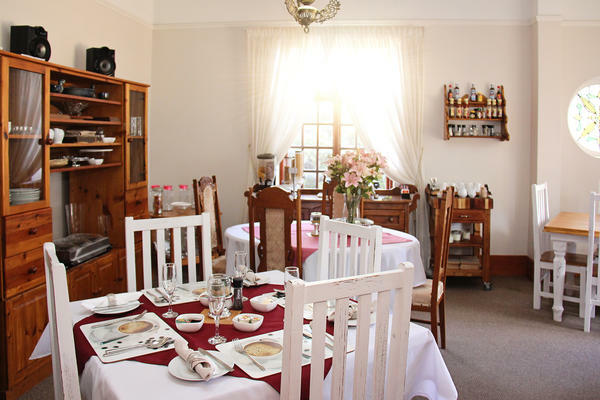 We offer a full traditional English breakfast, 4 Luxurious rooms upstairs and 1 downstairs with outside entrance. Two cottages also available offering all the luxuries as well as self catering option fitted with a mini kitchenette and small patio. 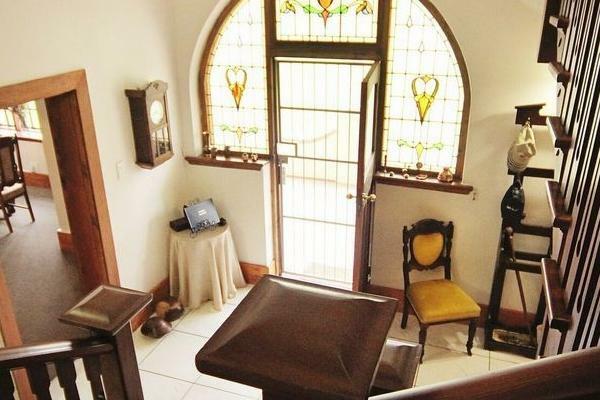 These rooms can be converted into twin rooms or King rooms. 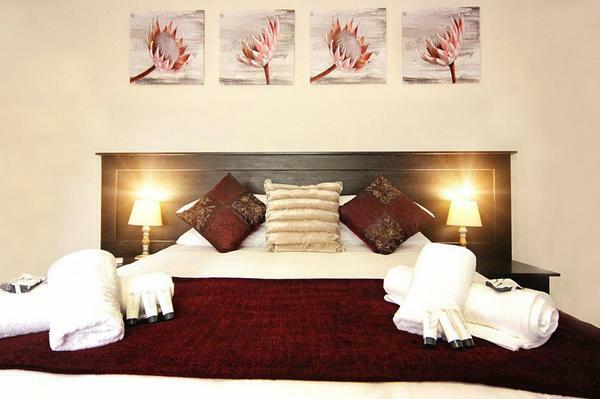 The guest house is situated in a tranquil garden environment with a large pool and tennis court. for Belle Vue Bed and Breakfast.